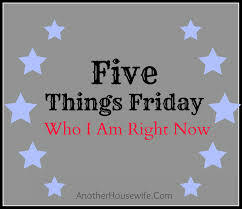 Well well well it’s Friday yet again and this week I think I will go with something people who read my blogs and know me and my family will get. 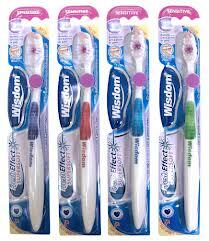 Under the name Wisdom Toothbrushes the company now manufactures 70 million toothbrushes per year in the UK. 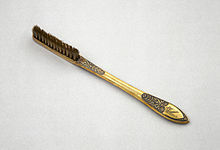 By1840 toothbrushes were being mass-produced in England, France, Germany, and Japan. 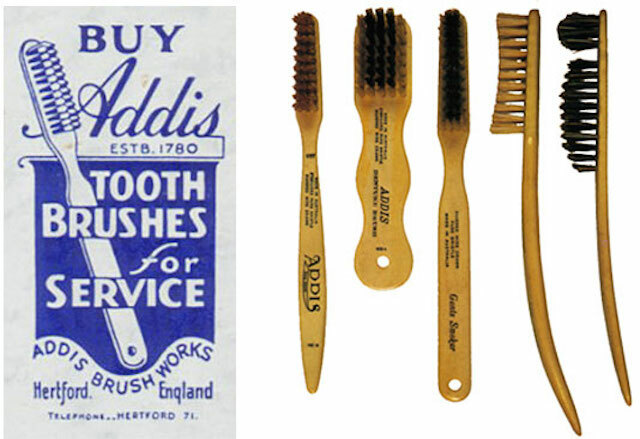 Pig bristle was used for cheaper toothbrushes, and badger hair for the more expensive ones. 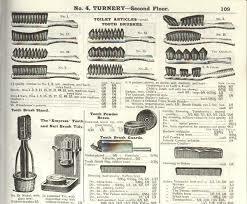 Natural bristles were the only source of bristles until someone named Du Pont invented nylon. 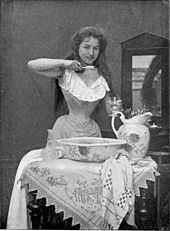 The invention of nylon started the development of the truly modern toothbrush in 1938, and by the 1950s softer nylon bristles were being made, as people preferred these. 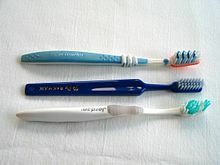 The first electric toothbrush was made in 1939 and the first electric toothbrush in the US was the Broxodent in 1960. This Monday I will tell you a little about the Aboriginal flag this one should be pretty well known but for those who don’t know what it looks like here it is. The school Leo goes to has a system that sends parent an automatic text via sms when their child is absent from school, so yesterday Jessica gets this text saying Leo was absent she rings her sister Natasha (who takes the boys to school) and asks did you take Leo to school, she says of course I did and Jessica broke down and said she had a text about Leo not being there. Natasha jumps in her car and rushes around to Jessica’s place takes about 3 minutes to get there, and they both try ringing the school but it isn’t getting through. So Natasha drives Jessica to the school who I might add is in a right state, they get there and YES Leo is AT SCHOOL there was a computer stuff up with Leo’s name. 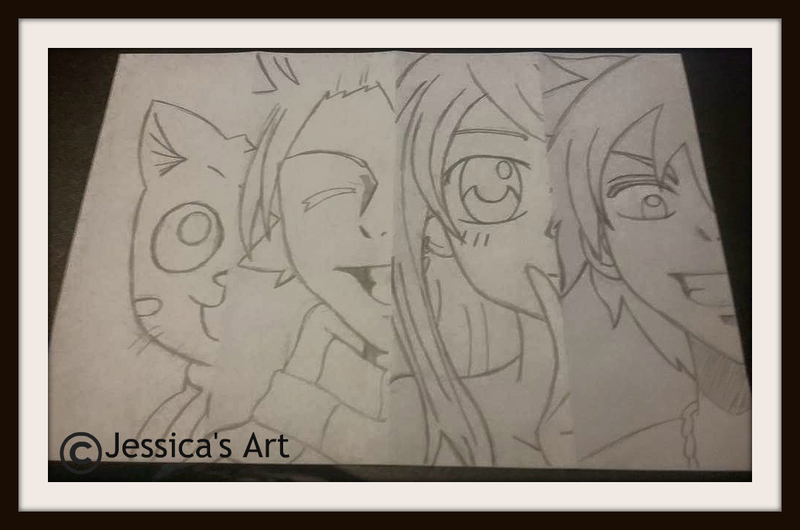 Jessica was so upset that they took her over to his class room so she could see him and give him a hug, have to add Natasha although not crying was extremely upset herself. 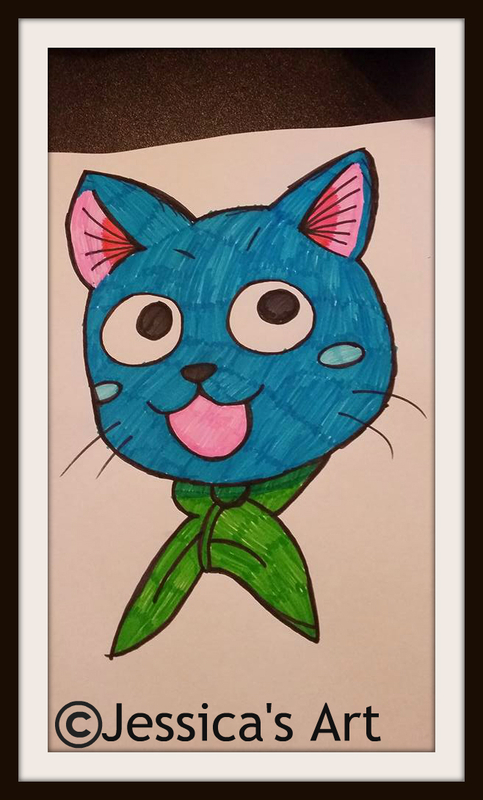 Drama number two concerns both boys, when I went to get Blain from school this afternoon I am sitting in the car waiting the bell rang children exit the school and no Blain this is not unusual he is often pretty much the last child out. However, at 3.15 he still wasn’t out this is 20 minutes after the bell went I go searching for him and he is off playing handball yet again. 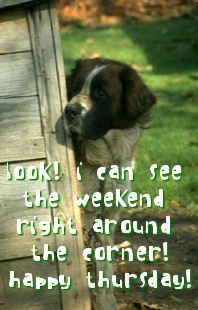 I have told him a number of times not to do that as I have to get Leo after I get him. So we are very late to get Leo as the time we where just leaving Blain’s school is usually the time we get to Leo’s school, when we get to Leo’s school Blain says I’ll go in and get him but when he goes to enter the school the gate is locked, this caused Blain to get a little worried and I said we will have to enter via the staff car-park. Blain says you wait here nanna and I will go and runs off as fast as he could to find Leo, when he got Leo, Leo is upset as well he was worried we had forgotten about him. I now have to see the podiatrist on the 3rd and exercise physiologist on the 4th of next month, have to say this new doctor is pretty good, I do like him he is very thorough and explained to me what a fatty liver is, I knew it was fat around the liver but didn’t know what if anything could be done about it. The answer is no there is nothing that can be done other then having my diabetes well controlled and losing a bit of wait. I now have time to eat before leaving to get the boys from school, I hope Blain isn’t late getting out today. Speaking of Leo I drove him to school this morning and guess what he wouldn’t let me go and a staff member had to pry him off me yet again. I rarely take him to school because of this behaviour. I am not going to bother reading and blog posts today, I really just don’t feel like it as I am very stuffed up in the head and taking cold tablets make me tired and oh yeah they tell you when you get cold tablets not to take paracetamol as there is some in the tablets but if you read the label you will notice that each table contains about 250mg of paracetamol when a normal paracetamol table has 500mg of paracetamol in them and you normal take 2 paracetamol tablets at a time so to me it makes sense if you take 2 cold tablets with paracetamol in them you should also take 1 paracetamol tablet. I, however, took 2 cold tablets and 2 paracetamol tablets.